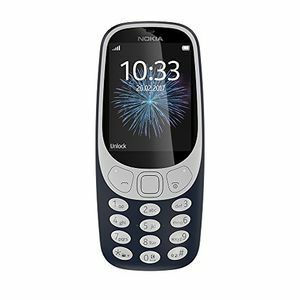 This list of Nokia dual sim mobile phones with prices was last generated on 2019 20th April. 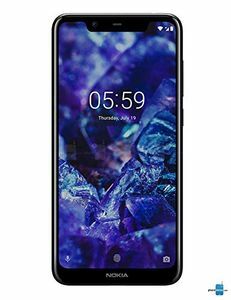 In a way these phones are an attempt by Nokia to undo its mistake of not taking dual sim phones seriously enough. 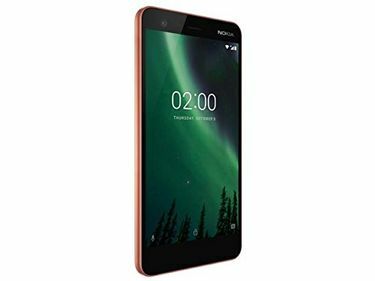 As can be seen from this list of Nokia dual sim mobile price in India 2016, Nokia is trying to beat the Indian players in their own game of producing dirt-cheap dual sim phones. The prices shown here are the best price across 10 online stores. 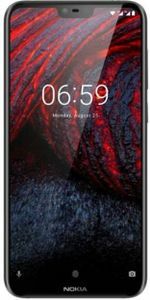 If you find the Nokia Dual Sim mobile price in India 2017 provided above useful then please go ahead and share it with your friends. Otherwise please let us know how we can make it useful for you.